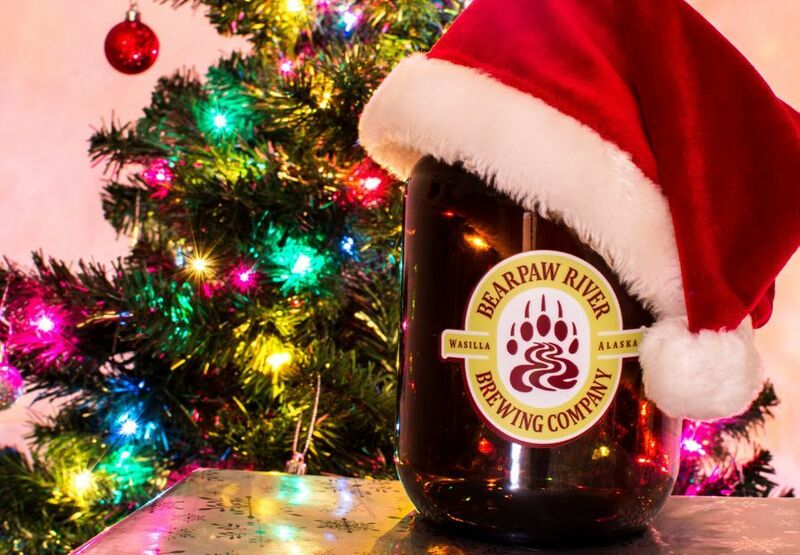 Season’s greetings from all of us here at Bearpaw River Brewing Company! As can happen at this time of year, we’ve found ourselves caught up in the hustle and bustle of the holiday season. 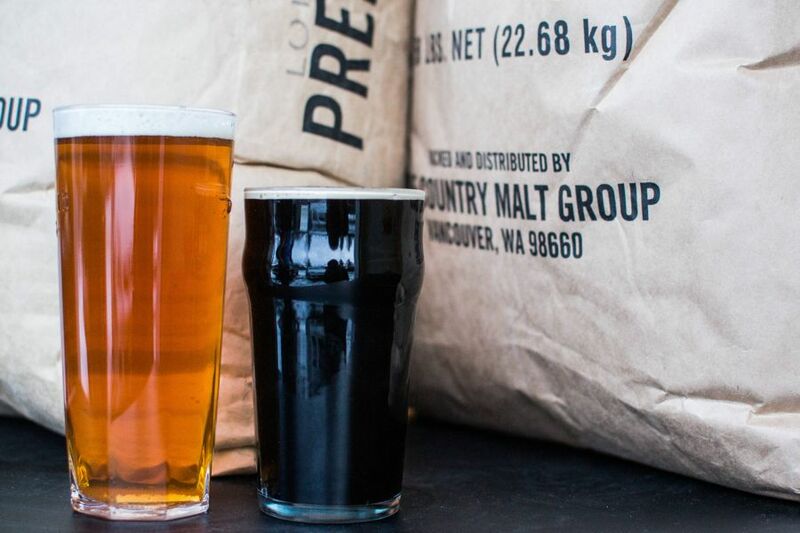 Thankfully, though, our priorities haven’t wavered far from true north, as we’ve set aside time to craft two new high-gravity brews perfect for a cold winter evening, or an early afternoon if your schedule permits. Our double IPA, which we’ve dry-hopped with a heavy avalanche of Willamette hops, weighs in at an even 8% ABV. But this is a surprisingly approachable beer considering the punch it packs. Not your typical “hop bomb,” this double IPA leaves room for other flavors to join the party, and we plan to pair it with ginger snap cookies on Christmas Eve. 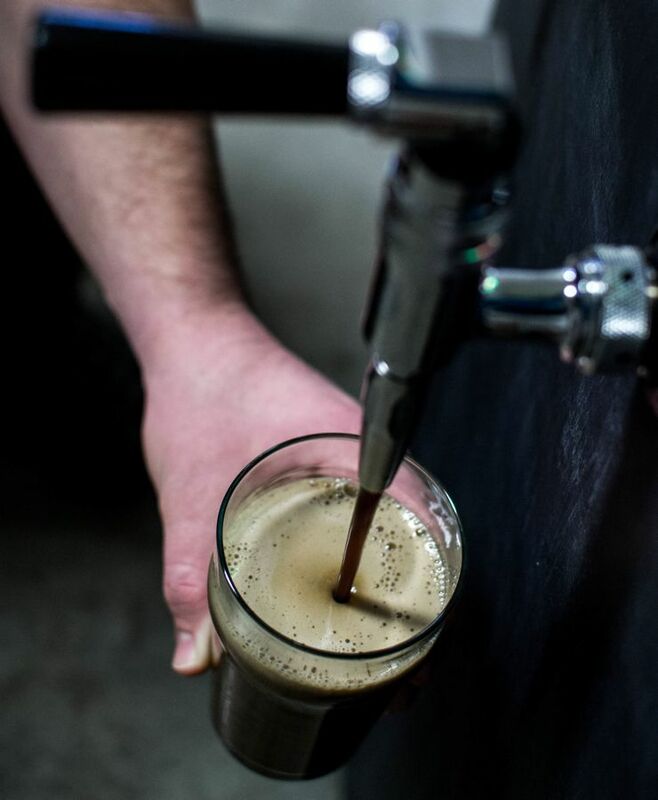 The milk stout is a bit lighter by volume at 6%, and when served with a vigorous pour through our nitrogen faucet it produces a frothy tan head and a silky smooth mouthfeel. The lactose sweetens up this ale nicely, but the chocolate and coffee notes offer a roasty yin to the stout’s milky yang, allowing flavors to swirl and settle on the palate in perfect harmony. This is a stout-drinker’s stout, a hearty brew to chew on at the Christmas dinner table, and we can’t wait to pair it with our mapleglazed Christmas ham. The lights are up, the stockings are hung, and the gifts are packed in under the tree. Now we can sit back with a cold pint by a warm fire, crank the yuletide tunes, and enjoy the fruits of a long year’s labor. From our family to yours, Merry Christmas, Happy New Year, and here’s hoping for a white Christmas.